With an overnight thunderstorm rumbling its way out of the state, jagged lighting framed the western sky as dawn warmed the horizon of a vast alfalfa field. All that open space may not scream “turkey hunting” to those who have never hunted Kansas, but those in the know understand a line of trees along a prairie creek bed provides all the habitat trophy gobblers need. On this spring day outside Sylvan Grove, the sun had barely raised its head before a tom strode past one of the area’s signature limestone fence posts and headed for a waiting decoy. Three species of wild turkeys call Kansas home: Easterns in the northeast and southeast parts of the state, Rio Grandes in the western two-thirds and Eastern-Rio hybrids in between. Hunters who have only pursued Easterns in the hardwood forests east of the Missouri River welcome the chance Kansas provides to bag a Rio with its signature buff and beige tail feathers. 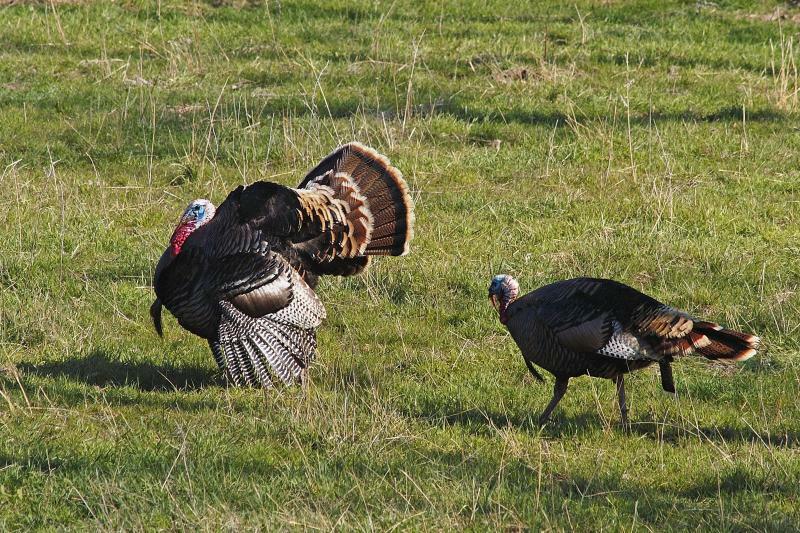 Hunters can buy two turkey spring tags and average a success rate above 50 percent. 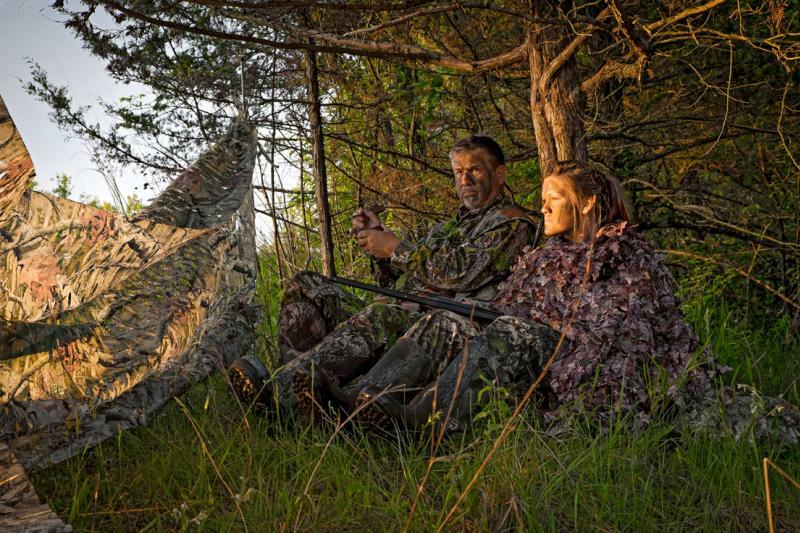 In the last few years, about 45,000 hunters have headed out during spring turkey season, which runs from mid-April to the end of May for shotgun hunters. 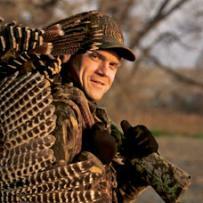 The Kansas Department of Wildlife, Parks and Tourism makes it easy to find places to hunt. 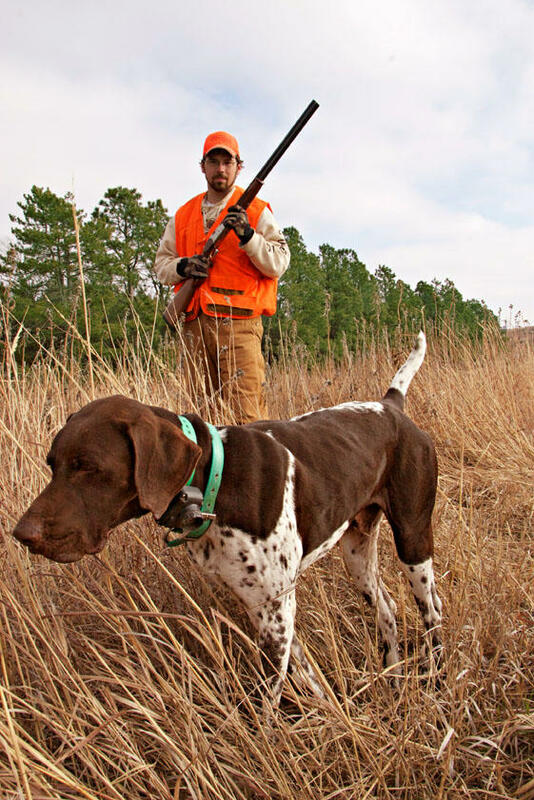 Through the Walk-In Hunting Access Program, hunters can traverse more than 275,000 acres of private ground without additional permission in the spring, and more than 1 million acres in the fall. In fall, upland bird hunters turn their attention to pheasants that thrive across the western two-thirds of Kansas. The state typically ranks in the top three or four nationwide for pheasant hunting, with hunters harvesting 800,000 ringnecks in a good fall. 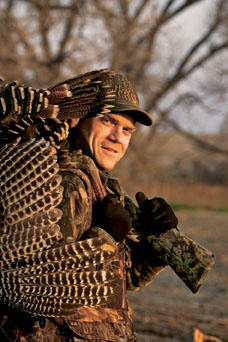 The season runs from mid-November through the end of January, with a daily bag limit of four roosters. 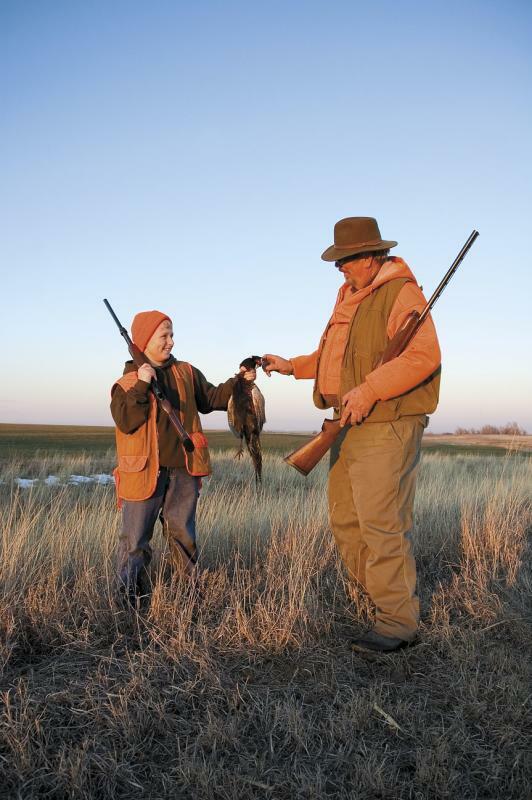 The Walk-In Hunting Access Program is open to pheasant and quail hunters. Well-known lodges such as Ringneck Ranch, Inc. near Tipton provide guides, dogs, lodging and meals for an all-inclusive experience. Up your game! Explore an interactive map of prime hunting areas in the state at KSOutdoors.com/hunting, then check out the 2017 Kansas Official Travel Guide for more travel ideas. Trevor is Editorial Content Director at Midwest Living magazine and writes frequently on outdoor topics for several publications. The best night he’s ever spent outdoors was sleeping under the stars in a bedroll on a spring cattle drive outside Dodge City.